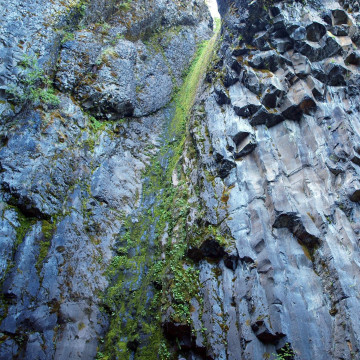 The Siouxon Creek (pronounced sou-sawn and rhyming with Tucson) is situated south of Mt. 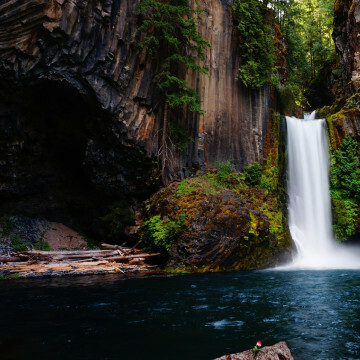 St. Helens in the wonderfully vast Gifford Pinchot National Forest. 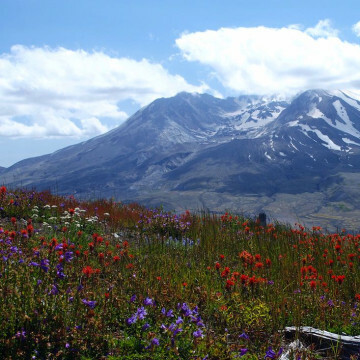 Thirty-five years after the eruption of Mount St. Helens, the surrounding area is now experiencing a massive amount of renewal and regeneration. 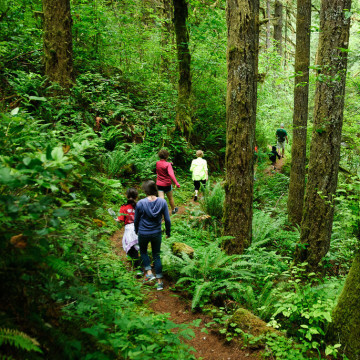 Portland is blessed with some truly world-class hikes, and it's easy to forget that many of these are suitable for younger children. Here are the best. 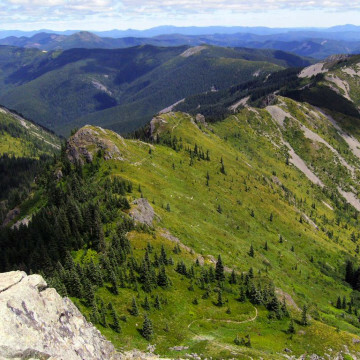 Silver Star is an exposed mountain in Southwest Washington's Skamania County. While the views are sensational, what really brings people here is the wildflower display in summer. 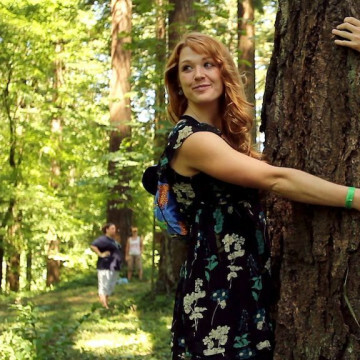 Portland is known for a lot of things, including having the world record for largest tree hug. On July 20th, they'll be trying to best it. 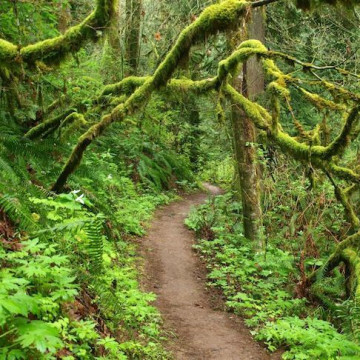 Portland Beer Walks are a new way for Portlanders to combine two of their favorite things: hiking in Forest Park and drinking local brews. 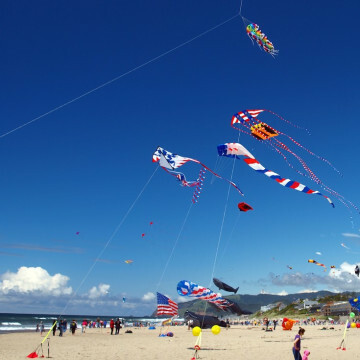 At the Lincoln City Kite Fest, kites of all kinds can be seen flying, floating, and whipping in the wind. The whole family will enjoy it. 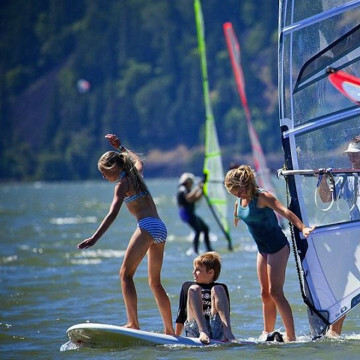 The Columbia River Gorge is the windsurfing capital of the world, and as such, plays host to the annual Windfest. 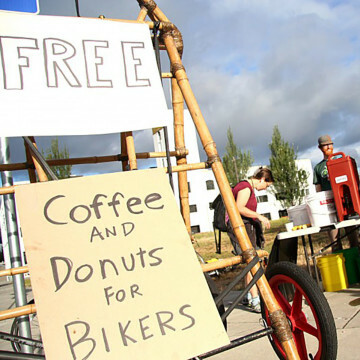 The motto of Portland's Naked Bike Ride is "As Bare as You Dare." Every year thousands of people come out to ride in their birthday suits. Ever wanted to get free shoes while simultaneously supporting the local community and various other initiatives? Well, KEEN gives just that. 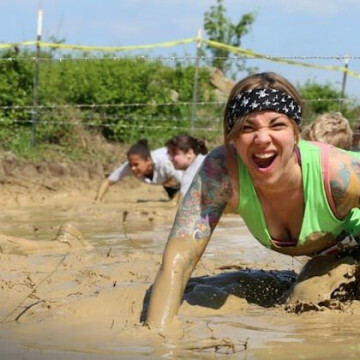 The Rugged Maniac obstacle race hits Portland in 2014. Here's what to expect. 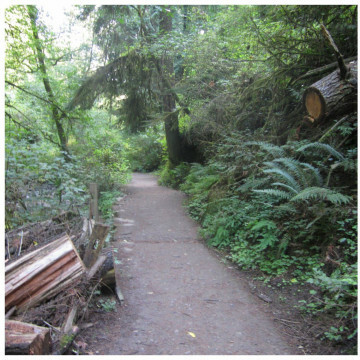 Forest Park is the largest forested municipal park in the country, and every year, people sign up for the All Trails Challenge to celebrate it. 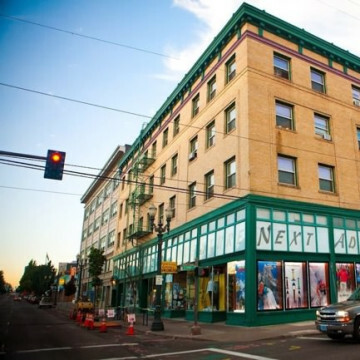 Next Adventure is Portland's most loved outdoor retail store, and with knowledgeable staff and quality products, it's easy to see why. 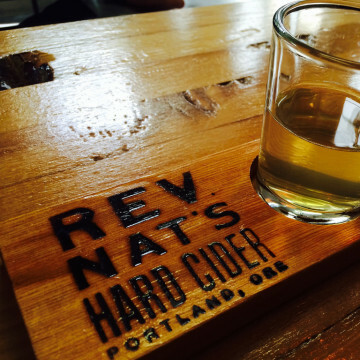 The Cider Rite of Spring Festival is helping further establish Portland, Oregon as the nation's number one locale for grown-up beverages. 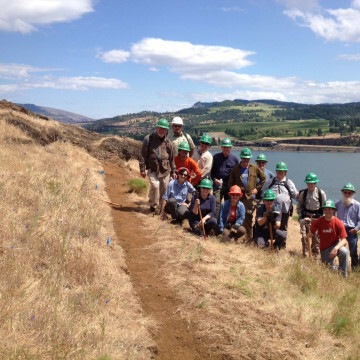 Preserving and constructing the Northwest’s trails with Washington Trails Association's work trail parties is a great way to give back. 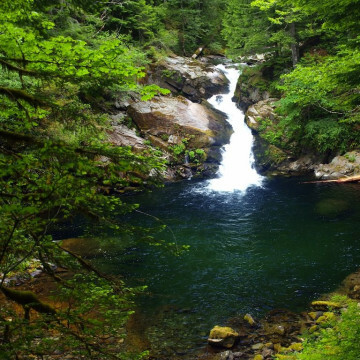 The demise of Warren Falls is a little known story, but its restoration is on the way thanks to the work of Tom Kloster. 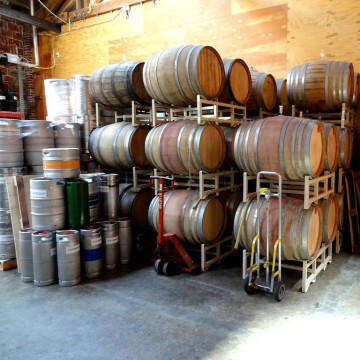 Portland's Spring Beer and Wine Fest is the city's leap from months of cold and rain into the warm weather and festive culture of summer. 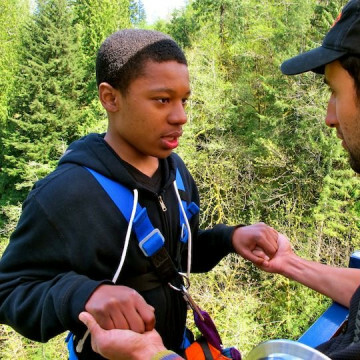 For people with disabilities and other life-challenging conditions, Oregon Active is dedicated to providing adventure therapy. 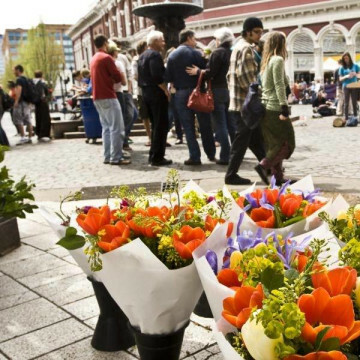 Breakfast on the Bridges is a longtime Portland tradition, and you have to be on your bike or foot to partake. 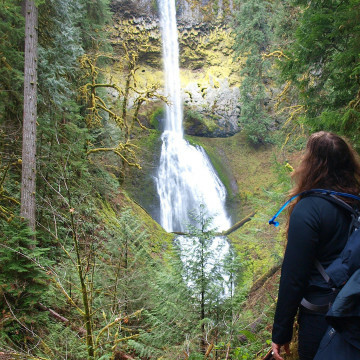 In 2013, Portland hiker Tim Burke and his girlfriend, made it their goal to see 500 waterfalls in the Pacific Northwest. 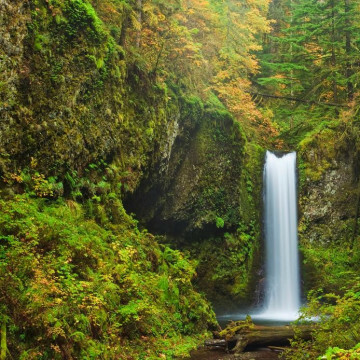 Attracting runners from all over the nation, the Hagg Lake Mud Run is one of the Northwest's most popular ultras.